Can two words give you the power to change your life? 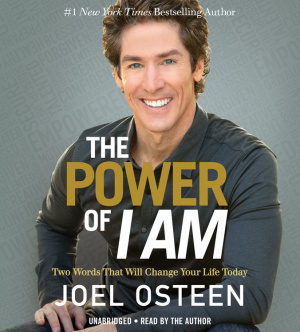 Yes they can In the pages of his new book, bestselling author Joel Osteen shares a profound principle based on a simple truth. So, when you go through the day saying: "I am blessed. "..blessings pursue you. "I am talented. "..talent follows you. "I am healthy. "..health heads your way. "I am strong. "..strength tracks you down. 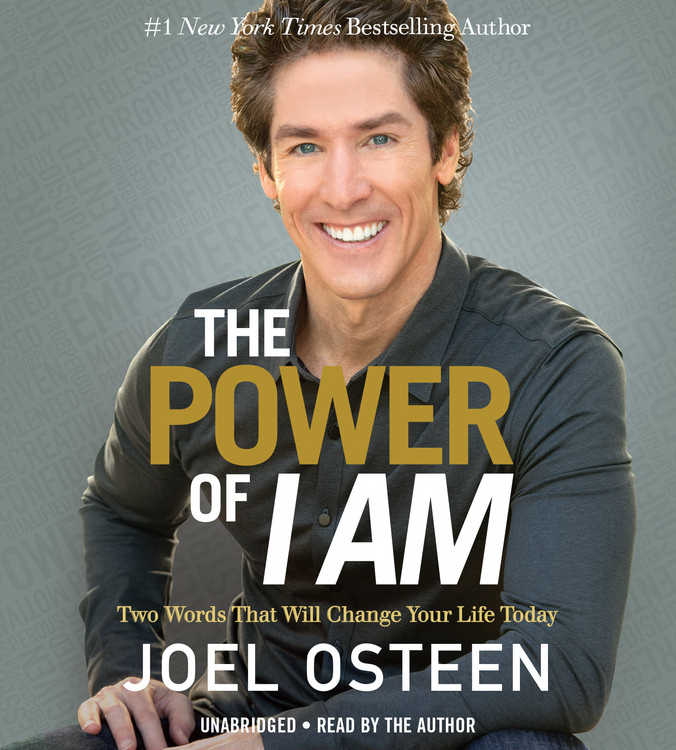 The Power of I Am: Two Words That Will Change Your Life Today by Joel Osteen was published by Faithwords in October 2015. The ISBN for The Power of I Am: Two Words That Will Change Your Life Today is 9781609419042. Be the first to review The Power of I Am: Two Words That Will Change Your Life Today! Got a question? No problem! Just click here to ask us about The Power of I Am: Two Words That Will Change Your Life Today.